Starting your studies in Law? We have many wonderful resources but none so important as Westlaw UK and Lexis Library. For these we have the support of specially trained student resource representatives, who hold clinics each week and support certification. Once you graduate, you are unlikely ever to have access to both Lexis Library and Westlaw UK at the same time ever again, and so anyone pursuing a career in the Law or closely related fields that involve research into primary legal materials should consider getting certified. 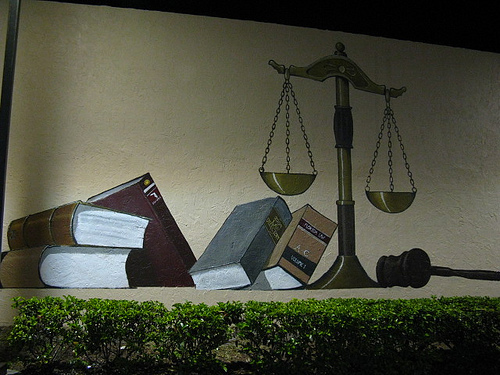 Get your bearings with this very brief Introduction to Law. After that, the Law subject pages are the best starting point for exploring all the other resources related to Law, offering both links to useful websites and online tools that will be useful to you in your studies. Both the contact details for the Law & Criminology subject team and student Law resource representative contact details and weekly clinic times are available from the Law subject pages. Please do not hesitate to get in touch about any and all resources.